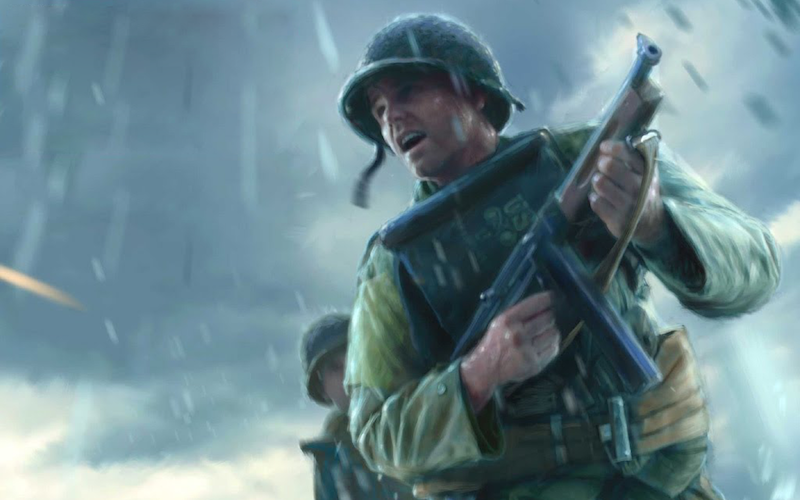 WASD and mouse fingers are flexed as Leon, Tony and Karl* revisit Medal of Honor: Allied Assault, the game that to all intents and purposes begat monster franchise Call of Duty. Saving Private Ryan and Band of Brothers are duly namechecked and we recall how this Spielberg/2015/EA production hails from a time when immersive World War II first-person shooters offered a relatively fresh experience. *Keen listeners may notice that Karl’s input is lacking during the middle section of this podcast. Our apologies, it was those damned gremlins that sabotaged his audio feed.